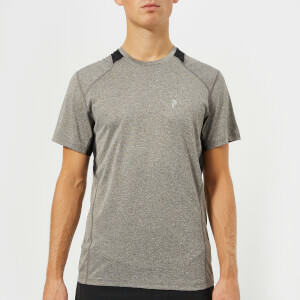 Grey marl ‘Iron’ T-shirt from British technical active-wear label LNDR. 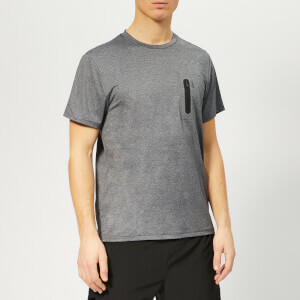 Boasting a seamless construction with short raglan sleeves to facilitate free range of movement, the tee is cut for a slim fit from a quick-drying fabric with anti-odour and antibacterial properties and features breathable ventilation panelling throughout, a ribbed crew neck and a discreet LNDR logo on the nape. 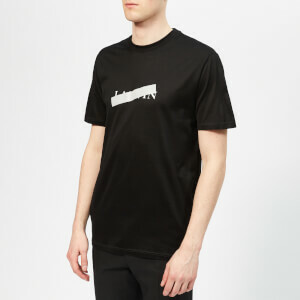 Model is 185cm/6'1" and wears a size M-L.